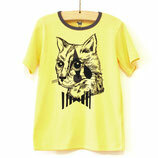 Description : Body with long sleeves with snaps on the shoulder. 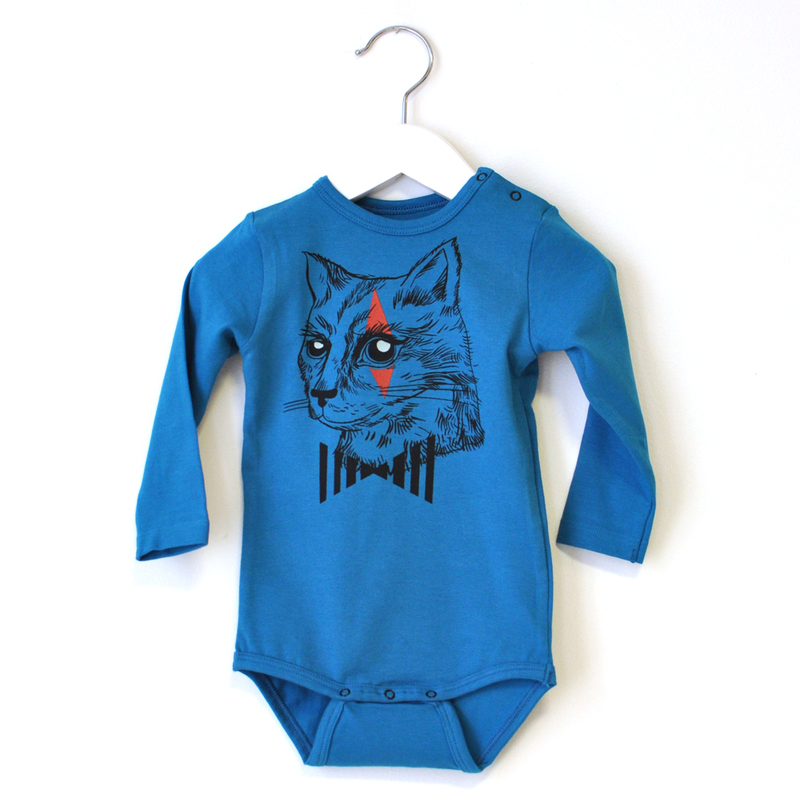 The crotch is closed with snaps. 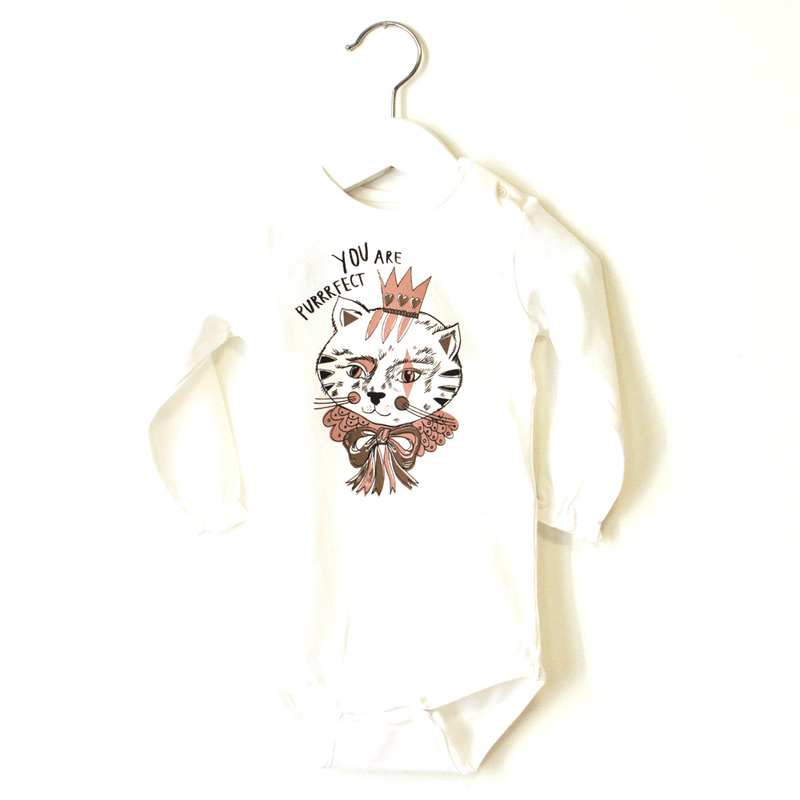 Color : white cat head printing - text "You are Purrrfect"
Description : These are multi-colored leggings, all printed with a pocket on the back. 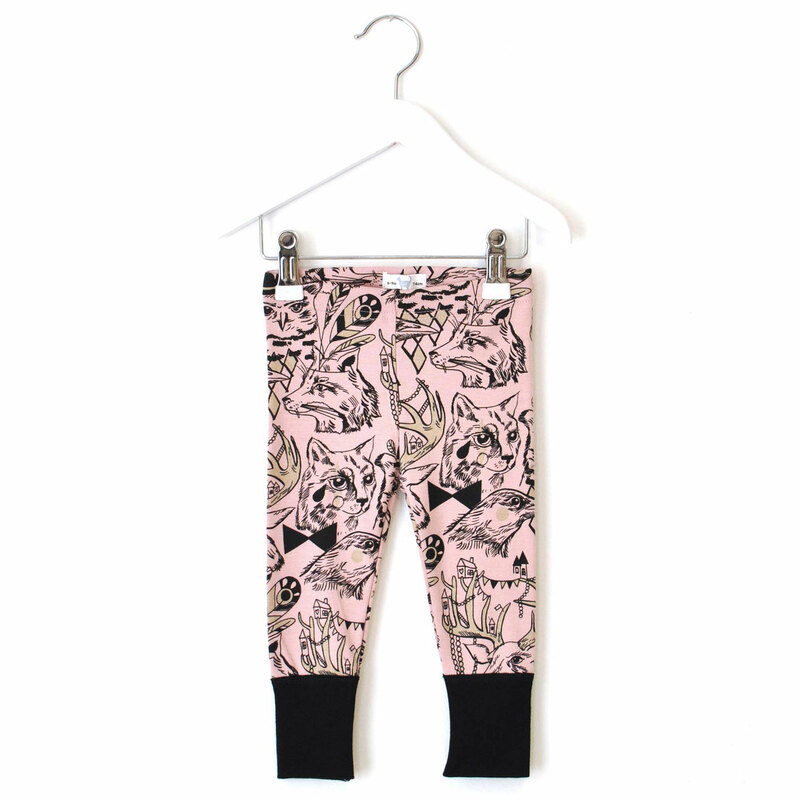 Description : These are multi-colored leggings, all printed. 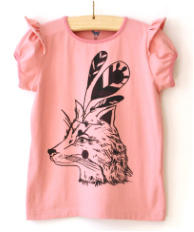 Description : Short sleeve Tshirt fox head side printing ..
Color : black and purple print pink fox. 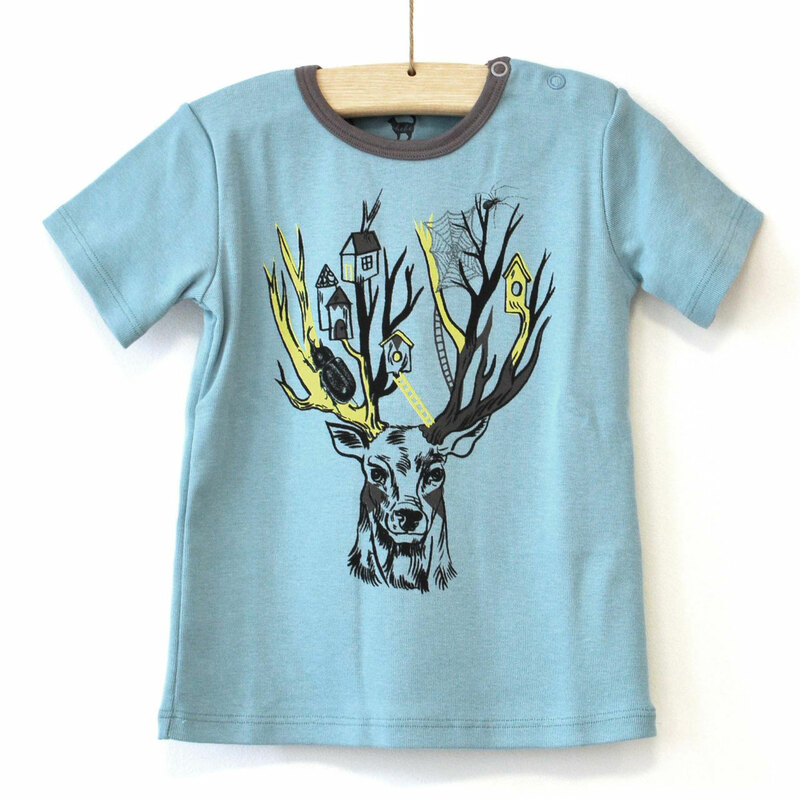 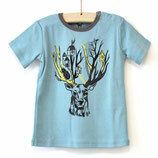 Description : Tshirt with print side manchescourtes deer's head ..
Color : Light blue black deer print, green and gray. 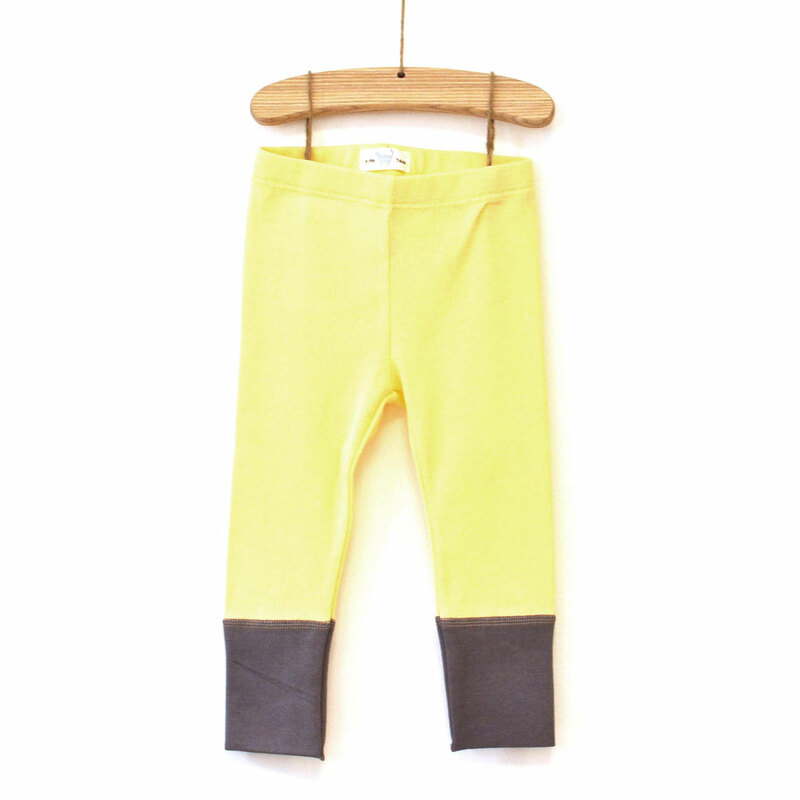 Description : Legging yellow with a pocket on the back. 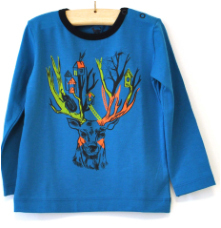 Description : long sleeve Tshirt printing side head deer ..
Color : blue black deer print, green and orange. 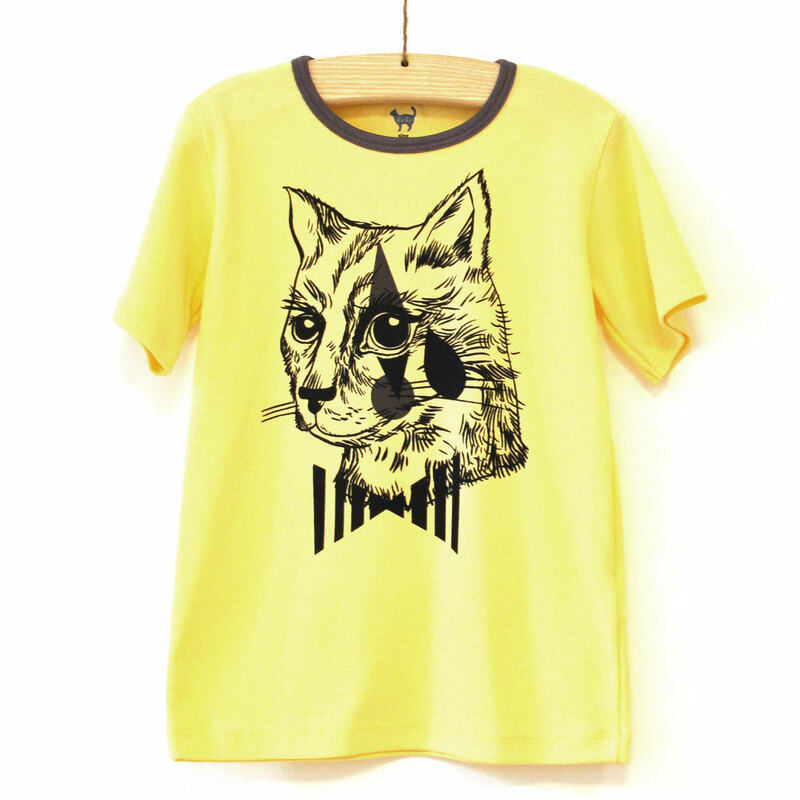 Description : Short sleeve Tshirt cat head side printing ..
Color : yellow black cat printing.